Want to bypass TicketMonster fees for the KahBang Festival? Starting Friday, June 15th from 12pm-6pm, tickets for the festival can be purchased at the KahBang Festival Box Office. 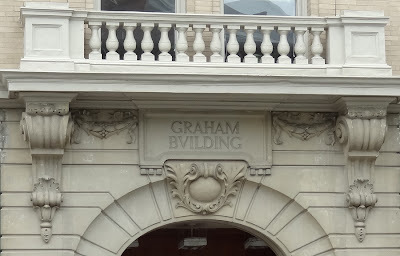 The new office will be located at 84 Harlow Street in the historic Graham Building which also happens to be listed in the National Register of Historic Places. For ticket info, check out the KahBang website!